The biggest event of the week for EUR/USD traders will no doubt be today’s ECB minutes release. If you recall, at the last meeting of the ECB on March 7, the members confirmed the rumours of more cheap loans to banks, which was a largely dovish move. 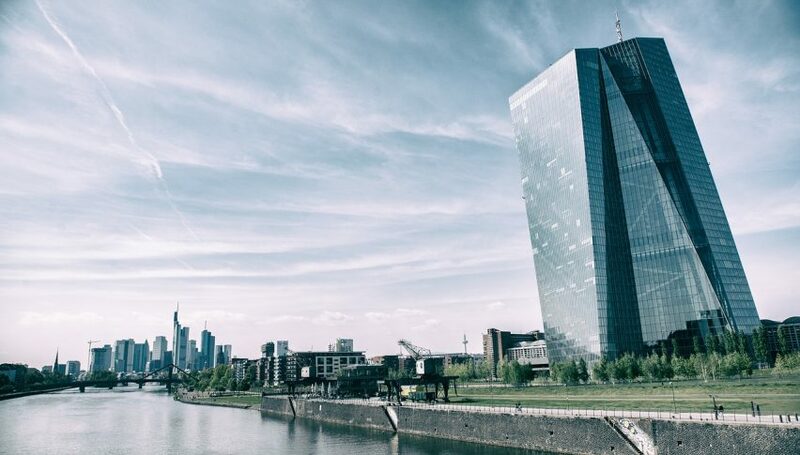 However, the ECB took an even more drastic approach and revised their forward guidance and pushed out any hopes of a rate hike until next year at best. With record low interest rates, the ECB is already hard up against a wall in terms of being even more dovish, but it appears they are doing their very best to continue the era of easy monetary policy. With economic conditions continuing to get worse, we will need to look to see if we can glean any insight into just how the discussions went behind closed doors and to try and infer if there might be an even more dovish push in the future. ECB President Draghi has also previously suggested that if inflation continues to lag and the Eurozone remains weak, he is not against pushing out the guidance even further, which could well spell disaster for the EUR/USD which is already testing the 2019 lows. The FX Leaders Team finished yesterday with a 100% win rate with three winners from three signals. The EUR/CHF is seriously testing our stop at the moment. The bounce has been strong, but of course, the ECB looms large. If it can hold on we might see this one turn around today. Similar to the previous signal, the EUR/USD is very weak, we are just getting this little bounce at the moment. There is some risk that the bearish news is already priced in, however, I would be leaning on the bear side here ahead of the ECB. Bitcoin continues to hold up well and this spike appears to be strong for the time being. The $5,000 level is now being seriously tested to see if it can hold up and we have to assume the buying is genuine for the time being. I had a quick look at some of the main reasons behind the run-up in price because there is still no one driving force just at the moment.